Kash Bhattacharya has been travelling on a budget for the last 4 years, blogging about his adventures at BudgetTraveller.org. He has been featured in the New York Times, Guardian, Vanity Fair and National Geographic. He has just launched a guide to Luxury Hostels in Europe and in September 2013 will be launching a guide to Germany for the German National Tourism Office as part of their Youth HotSpots campaign. 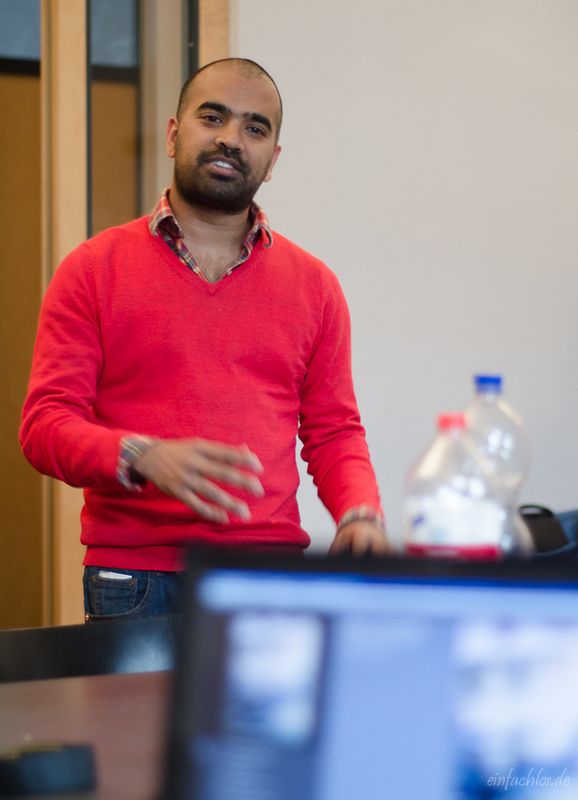 As part of the iAmbassador network, Kash has helped develop a number of award-winning campaigns like #BlogVille for the Emilia Romagna Tourism Board and #Blogmanay for Unique Events and Event Scotland. In conjunction with film expert, Jon Melville, Kash recently launched FilmTraveller CoteDAzur – a blog about film tourism in Cote D’Azur for the Cote D’Azur tourism board. You can follow Kash on Twitter and Facebook.